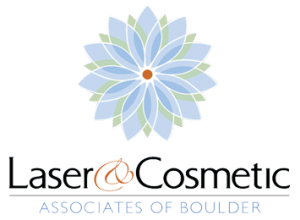 Laser & Cosmetic Associates offers non surgical facial treatments to rejuvenate your skin. One popular choice is Juvederm, which adds elasticity to your skin, while smoothing away wrinkles. It is a smooth gel dermal filler that reduces wrinkles and lines around the face. Juvederm can be safely used almost anywhere on the face. It can fill out hollow areas under your eyes or cheeks, erase vertical wrinkles between the eyebrows, augment your lips, and improve many other parts of your face. Injections take only 15 minutes and you get immediate results. The treatment usually lasts six to twelve months. You will be able to return immediately to your normal activities.